Transformed in Christ: Christology and the Christian Life in John Chrysostom, Russian translation by Sergei Kalyuzhny. Cherkassy, Ukraine: Colloquium Books, 2017. 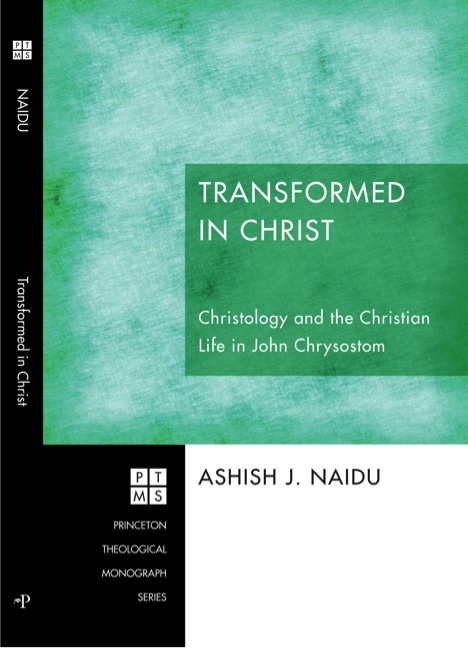 Transformed in Christ: Christology and the Christian Life in John Chrysostom. Princeton Theological Monograph Series. Eugene, OR: Pickwick Publications, 2012. "Evagrius of Pontus" in Evangelical Dictionary of Theology, 3rd Edition, Baker Academic (Forthcoming). 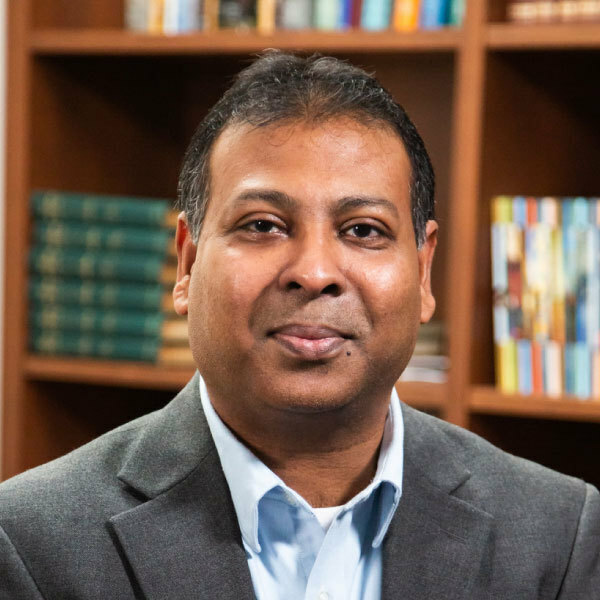 "Exploring the Contours of Patristic Thought: Studies on Exegesis, Christology, and Soteriology in the Early Church." Issue Editor, Perichoresis 12.1 (November, 2014). "The First Adam–Second Adam Typology in Cyril of Alexandria and John Chrysostom." Perichoresis 12.1 (November, 2014). “Is Hell a Vital Doctrine?”Ask an Expert Section. Biola Magazine, 25th Anniversary Edition, Spring 2011. “Christology and the Christian Life in John Chrysostom," Global Journal of Classic Theology 8.3 (2011): 1-13. “Reader, Beware of the Church Fathers,” Sundoulos, Fall 2009. “John Chrysostom” in Encyclopedia of Christian Civilization, Oxford: Blackwell, 2009. “John Chrysostom's Homilies on Hebrews: An Antiochene Christological Commentary?”, Perichoresis 6.1 (2008): 85-108. “Matthew 18:20 in Context”, Biola Connections, Summer 2007, 39. Reflections of Grace: Sacred Space and Art in the Early Church. Eugene, OR: Pickwick Publications. Review of David Rylaarsdam, “John Chrysostom on Divine Pedagogy: The Coherence of his Theology and Preaching,” in The Scottish Journal of Theology, vol. 70, no.1, 2017.
Review of Margaret Mitchell, “Heavenly Trumpet: John Chrysostom and the Art of Pauline Interpretation”, in The Scottish Journal of Theology, vol. 57, no.2, 2004.